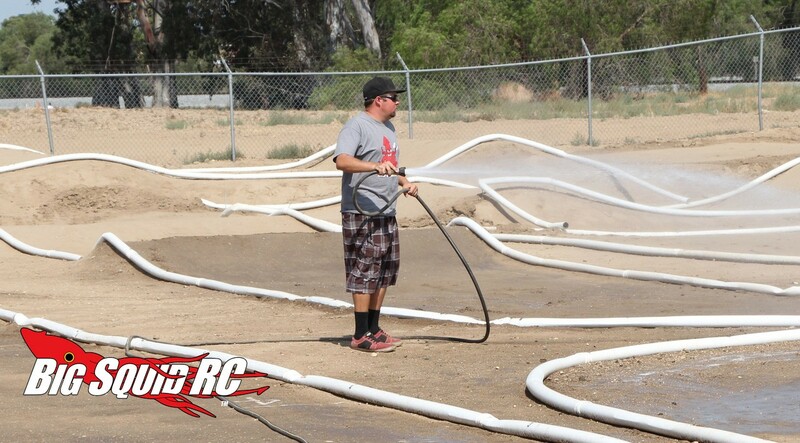 California Dreamin Road Trip – Pro-Line Racing « Big Squid RC – RC Car and Truck News, Reviews, Videos, and More! 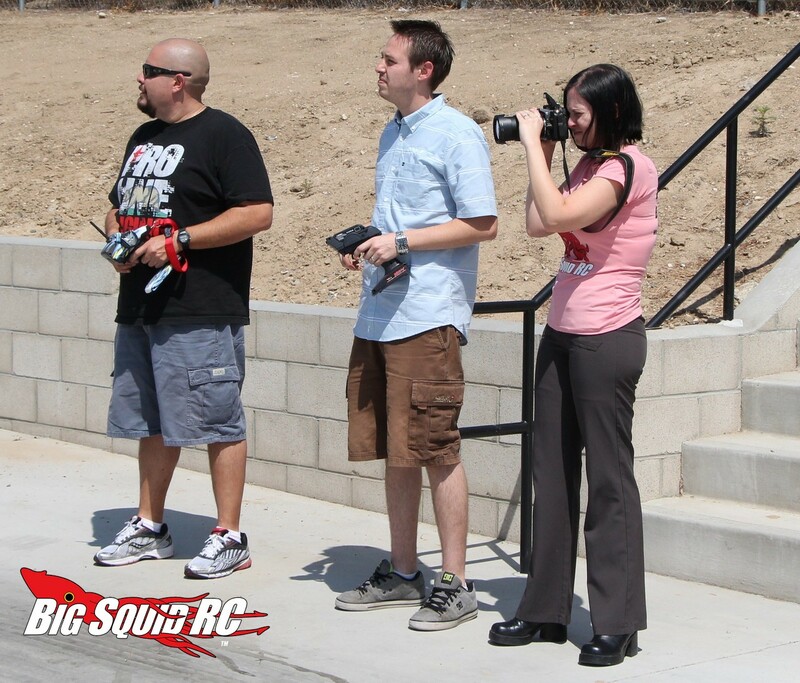 If you have been reading BigSquidRC for any length of time, you know we are big fans of Pro-Line Racing. 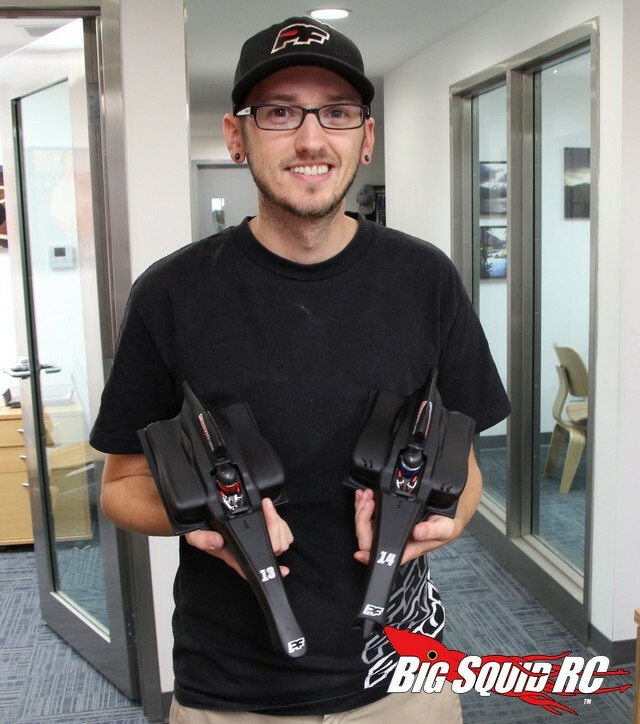 Their products are top notch, just like the people behind them. Yesterday we were once again lucky enough to visit the PL crew and learn more about what it takes to get all their uber products to market. 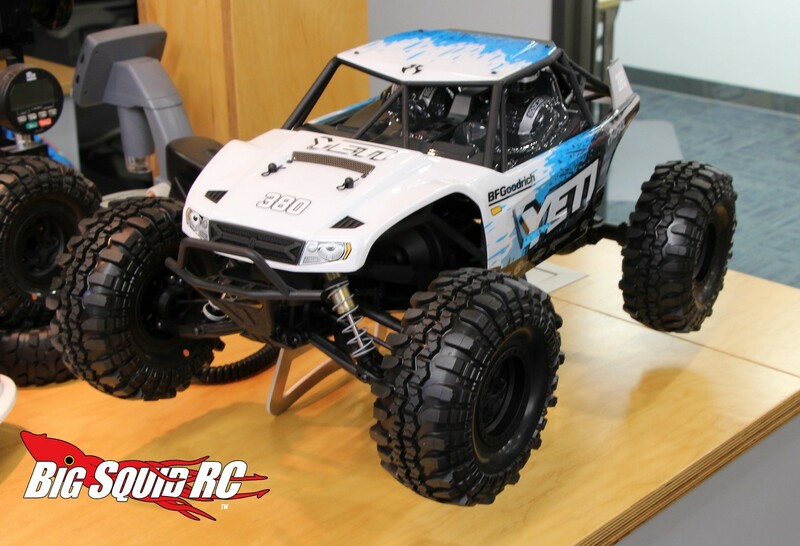 During our Pro-Line visit we were also able to get a closer look at the new PROTOform F1 bodies, as well as their new Interco TSL SX Super Swamper XLs mounted up on an Axial Yeti. Both looked incredible and should be hitting the market in the very near future. 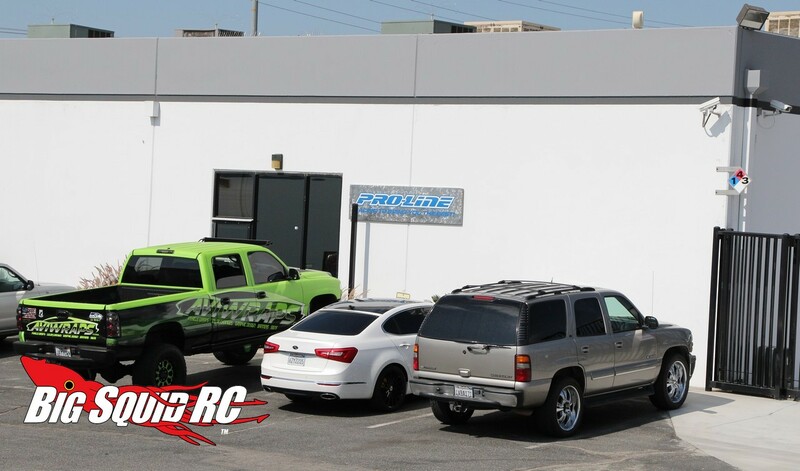 We would like to say an extra special “Thank You!” to Todd, Jessica, Gerardo, Matt, Tim, and all the good folks over at Pro-Line for once again letting us invade their home office. 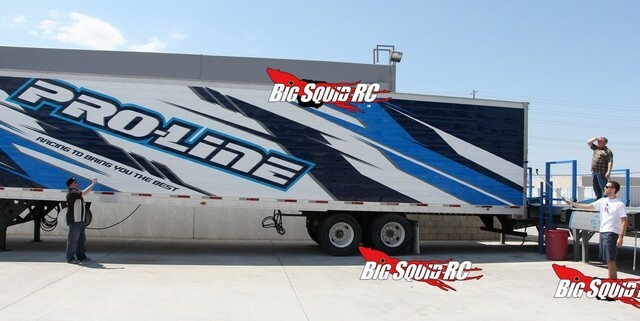 If you haven’t visited the Pro-Line Website lately, click Right Here to check out all their fine products.